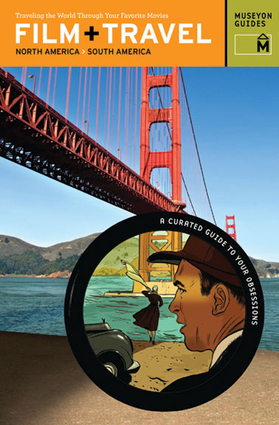 Featuring color photographs of movie locations, sites, and landmarks, this guide for film buffs and travel lovers provides information about notable scenes from nearly 200 movies shot throughout North and South America. Report a fire at the hook & ladder company #8 if you want to see Ghostbusters' headquarters in New York City. When in San Francisco, stop for a cup of coffee at the café where Steve McQueen's Bullit meets an informant. Bring your own box of chocolates to Chippewa Square, Savannah, and reenact the iconic scenes from Forrest Gump. Visit the Marine Building in Vancouver and be transported to Clark Kent's employer, the Daily Planet, in Smallville. Find out what part of Puerto Rico posed for The Lord of the Flies, why Madonna evaded Argentina when playing Eva Peron, and much, much more.